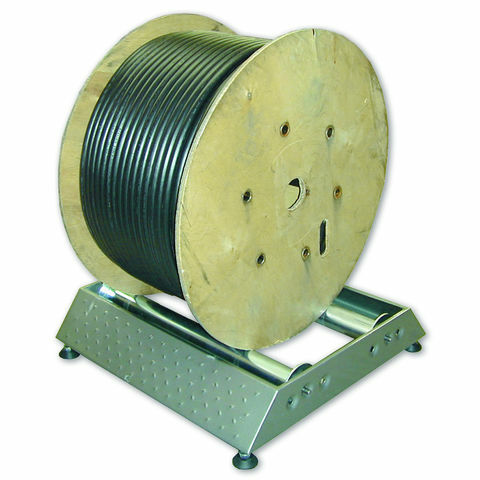 This lightweight, yet robust floor mounted cable reel stand is designed to handle cable handling problems that are frequently associated with installation work. 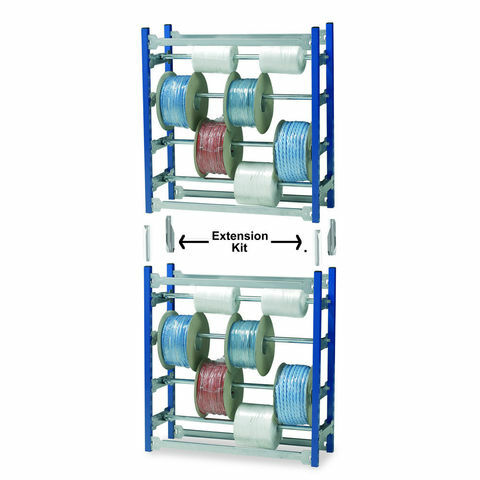 The stand provides a safe, easy to use and easily accessible way of storing various types of cable and is designed to accommodate a variety of reel sizes and types. 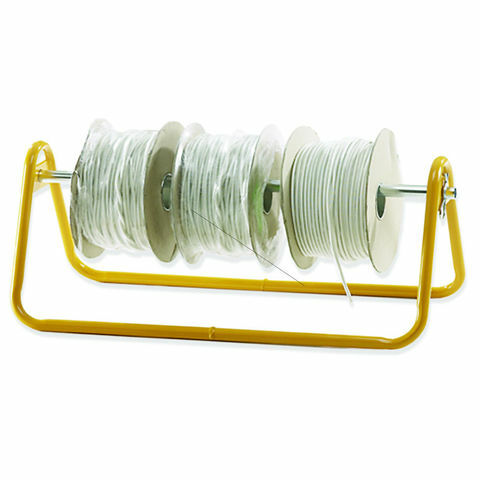 This stand allows the cable reel to be rotated during unreeling for easy access without compromising stability, so it's safe to use too. For larger, heavier drums and reels, two stands can be used together, one under each flange.